Tadoba Tiger King Resort, a popular jungle resort of Tadoba offers a striking opportunity to come closure to nature's most breathtaking gifts. The resort is a perfect combination of luxury and serenity, where guests can enjoy holidaying with relaxation. 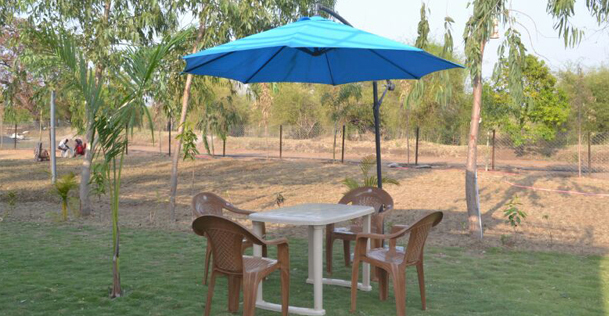 It's one of the most perfect holiday resort, located nearby Tadoba National Park. It's a simple and reasonably priced retreat that is just a few minutes away from the Kolara gate of the Tadoba Andhari National Park. Clean and comfortable rooms, impeccable service and convenient location make this place an ideal option for the discerning guests. 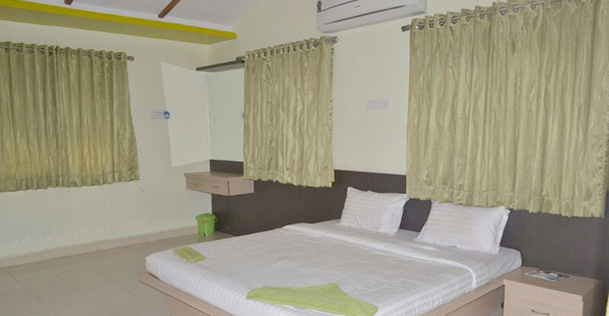 The resort features spacious deluxe rooms with all modern amenities. Away from the hustle and bustle of the city, this elegant hotel guarantees to make you stay unforgettable. One can enjoy the splendid views of nature from the spacious rooms. Guests are also facilitated with in-house multi-cuisine restaurant serving variety of delicacies. Tadoba Tiger King Resort is a wildlife adventure destination that offers fascinating wildlife view of the Tadoba National Park. So, come and relax at this luxury jungle resort where you get exceptional services and facilities. The resort features eco-friendly restaurant serving delicious Indian cuisines. You may also rejuvenate yourself by enjoying your drinks in the lounge area or at the dining tables. 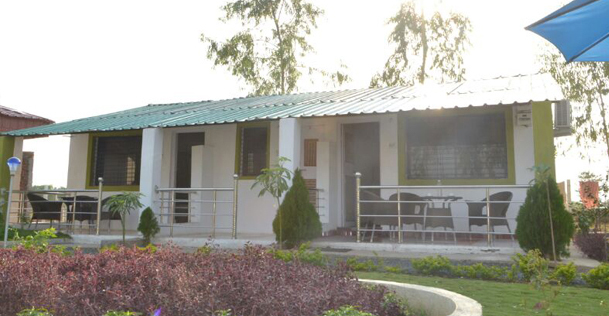 The Tadoba Tiger King Resort features six deluxe standard air-conditioned rooms fitted with all the modern amenities. 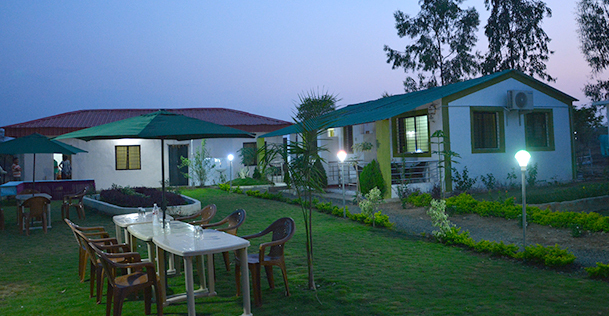 Tadoba Tiger King Resort is 50 Km away from Chandrapur Railway Station and 120 Km away from Nagpur Railway Station. 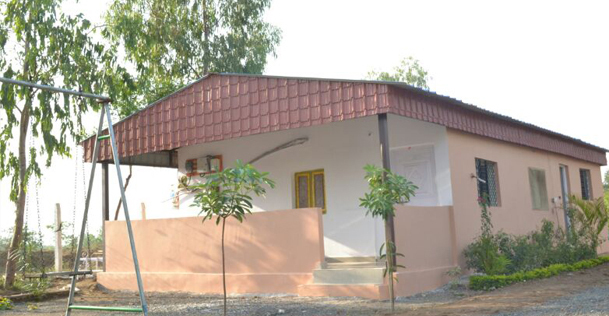 The nearest airport is in Nagpur, which is approx 120 Km away from the resort. 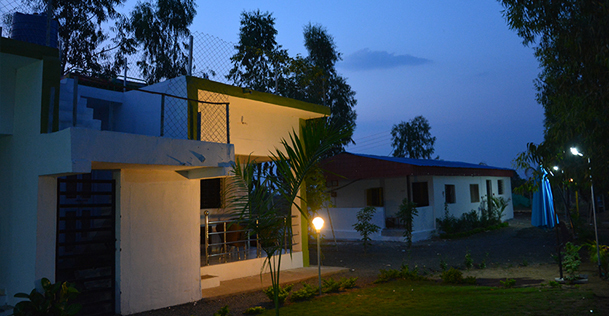 Chandrapur (53 Km) and Chimur (12.4 km) are the nearest routes that are well connected from the hotel.